She’s key to our success and knows she’ll share in our achievements. Because we value great people. 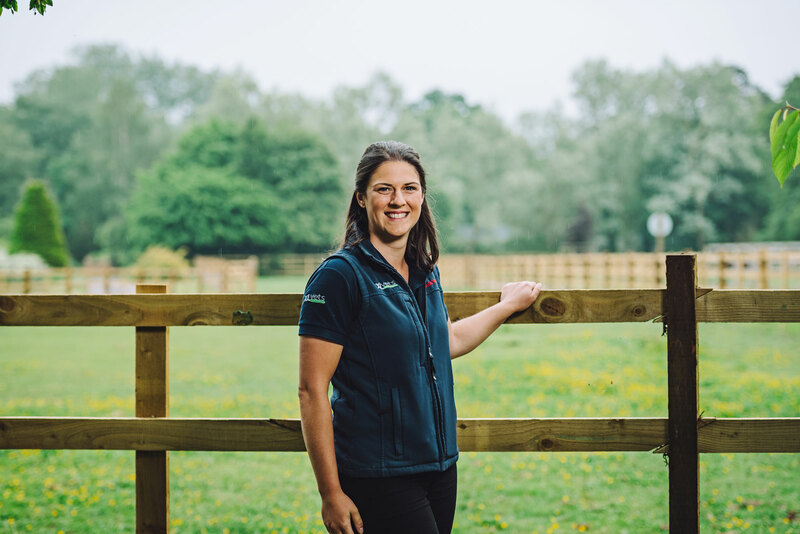 Our dedicated farm team comprises a vibrant mix of experienced vets and ambitious newly-qualified team members, that combine to offer a unique blend of knowledge and innovation. Our reputation has been built over the past two decades, with our status as a Training Practice for the University of Nottingham underlining the depth of knowledge in our team.